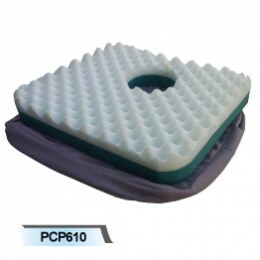 The EZ FEEL cushion is made with high-quality polyurethane gel. 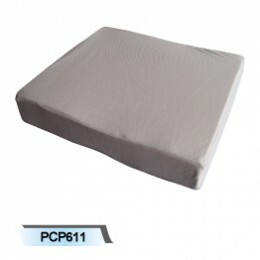 The surface is solid, smooth and helps dissipate heat to provide excellent pressure distribution and comfort. 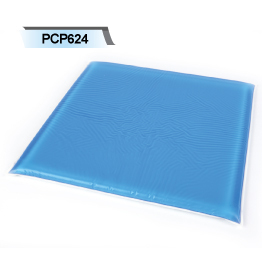 The true gel material will not migrate, leak, evaporate, harden or dry out if the cushion is accidently punctured. 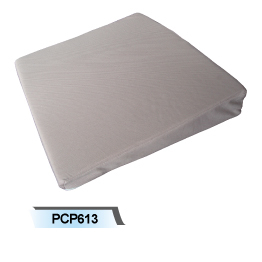 The material is highly resistant to bacteria and bodily fluids and can easily be cleaned with soapy water or a disinfectant. 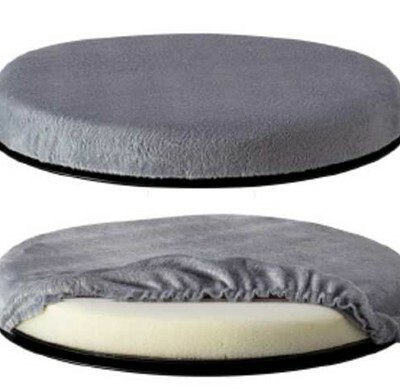 The cover is black and is made of a 2 way stretch polyester fabric with non-slip bottom material, with handles on 2 sides.